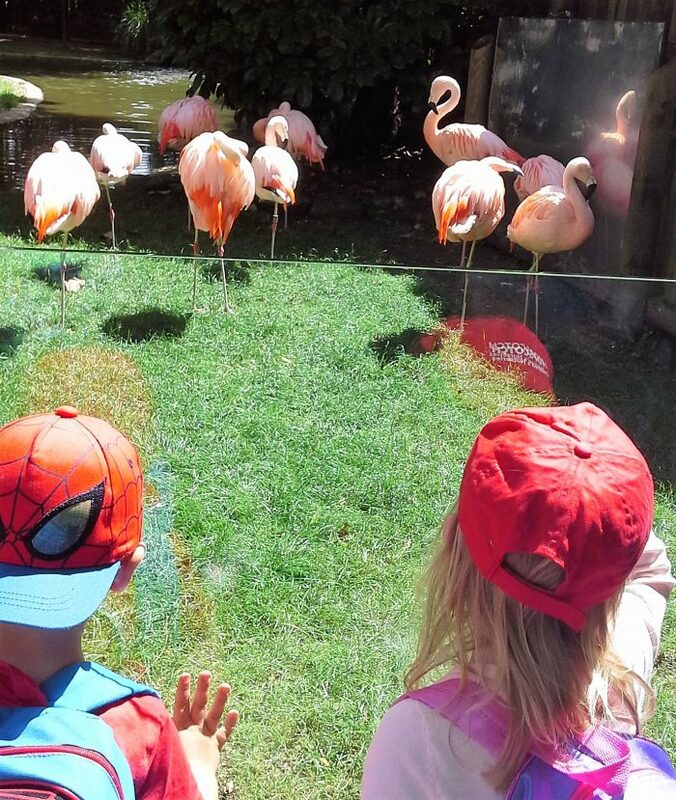 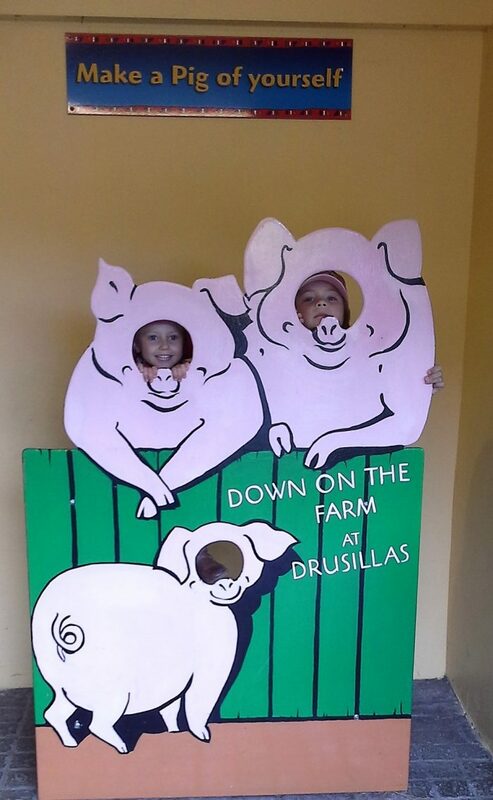 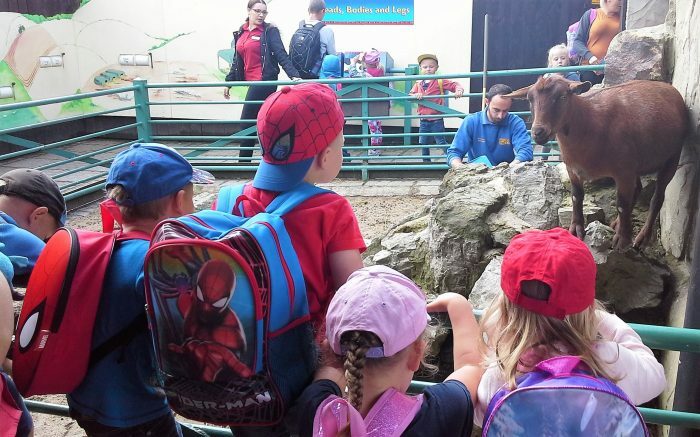 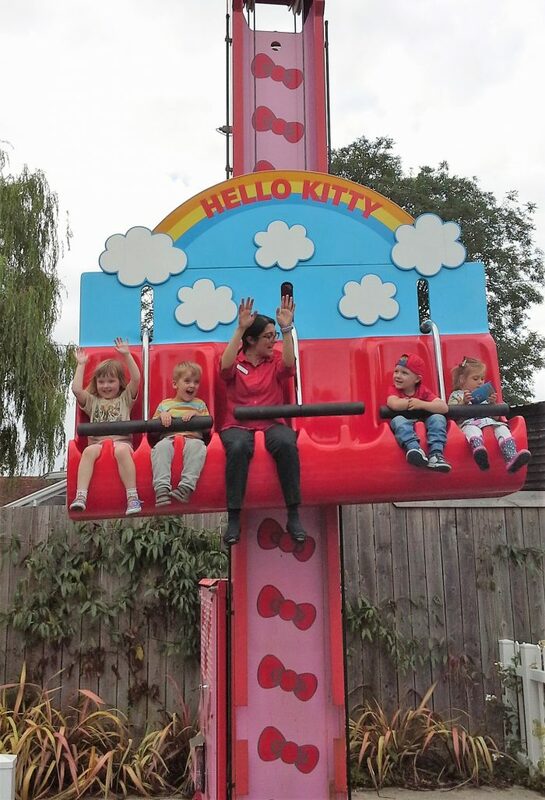 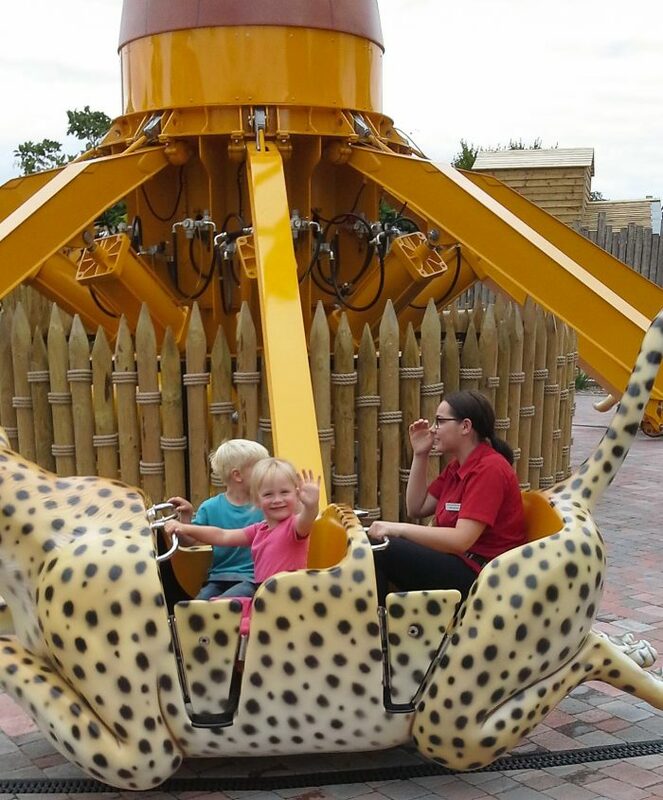 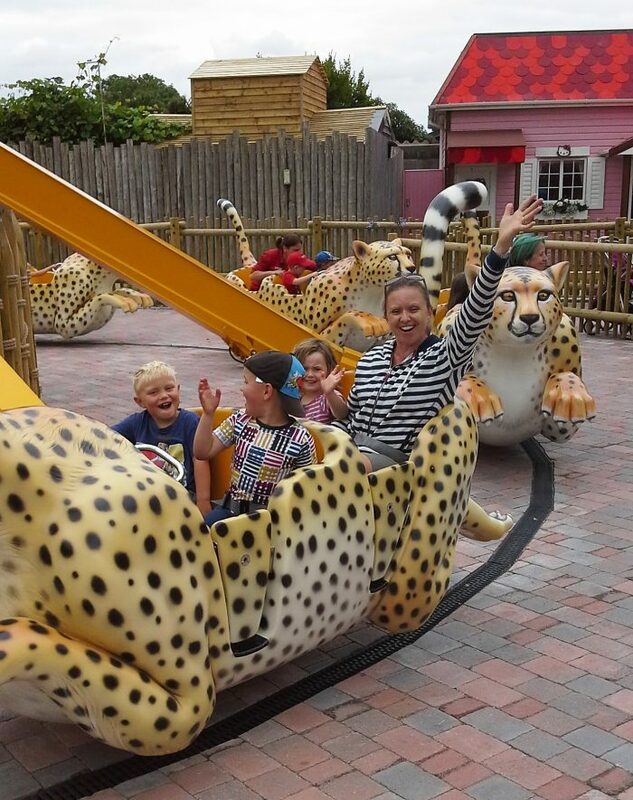 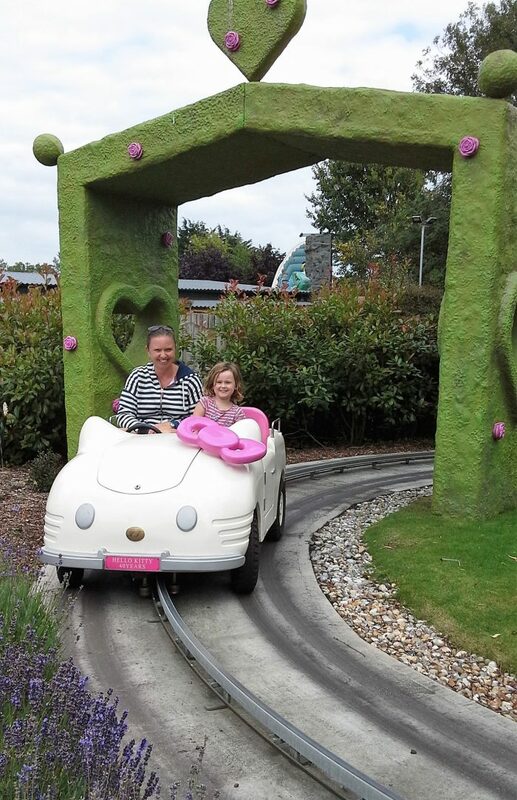 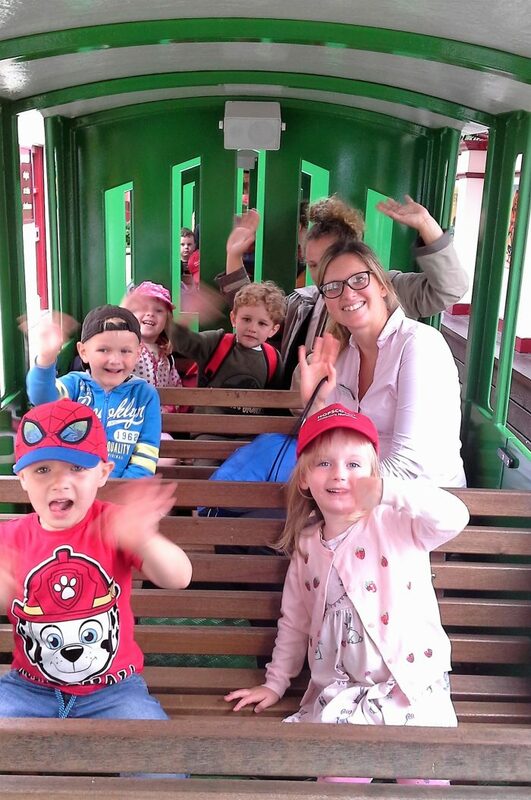 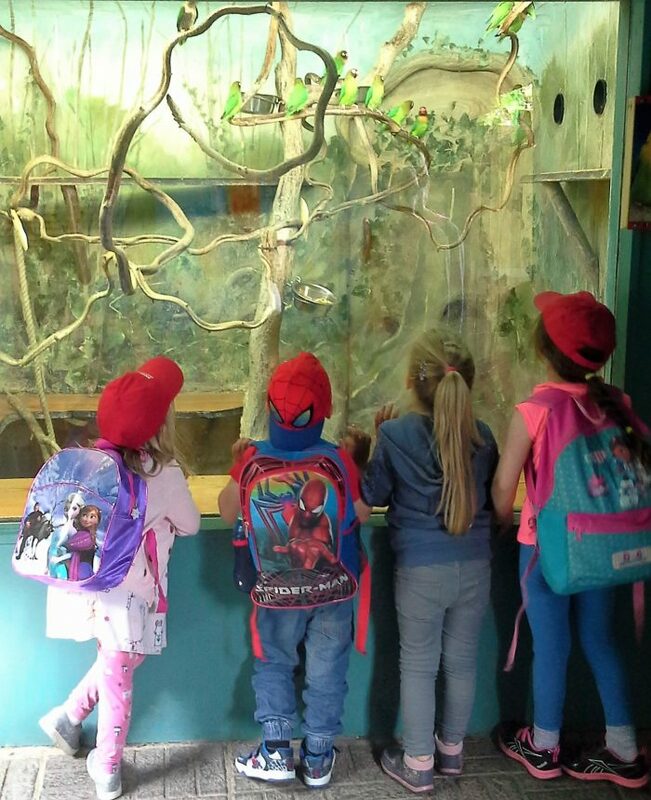 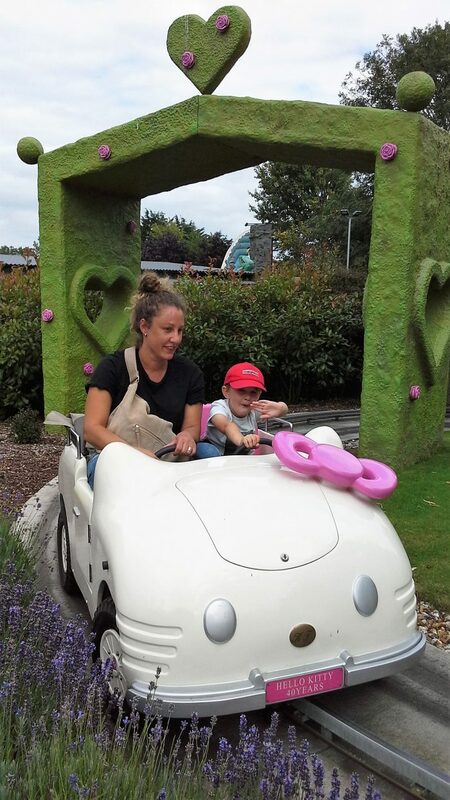 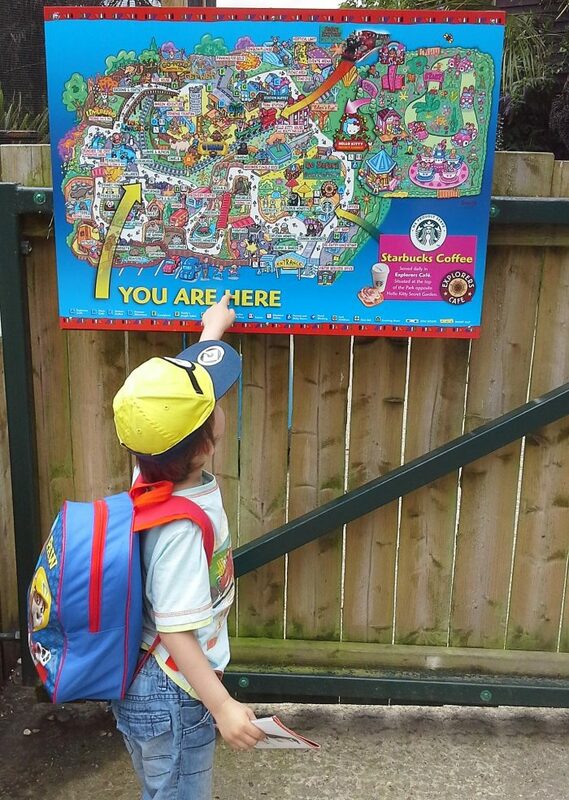 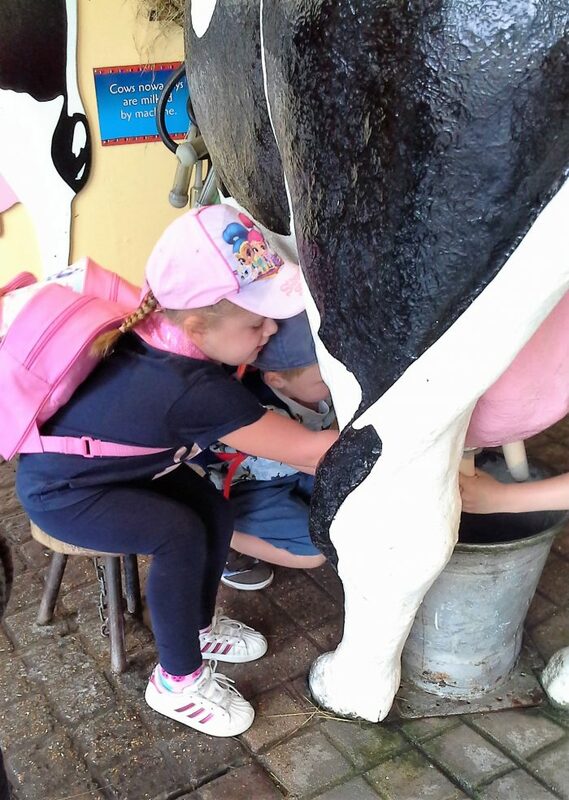 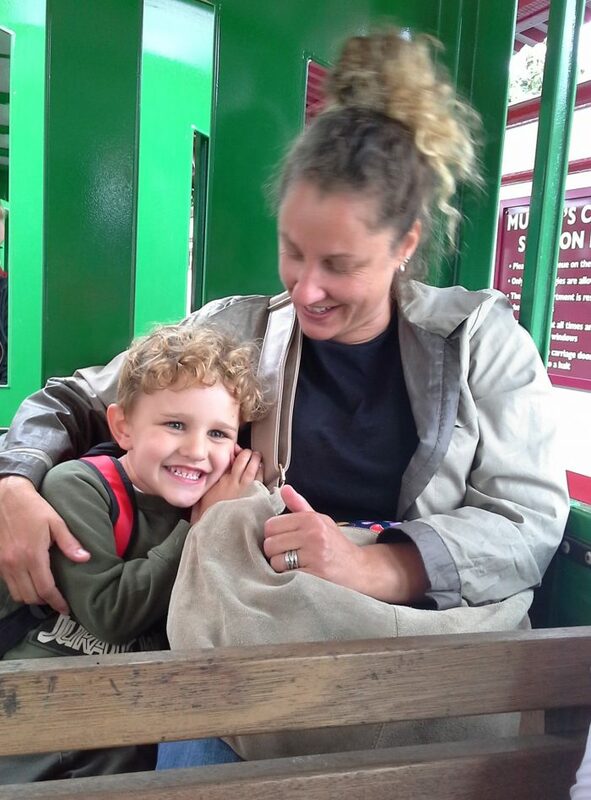 Our children leaving for school in September enjoyed our annual summer trip, this year to Drusillas. 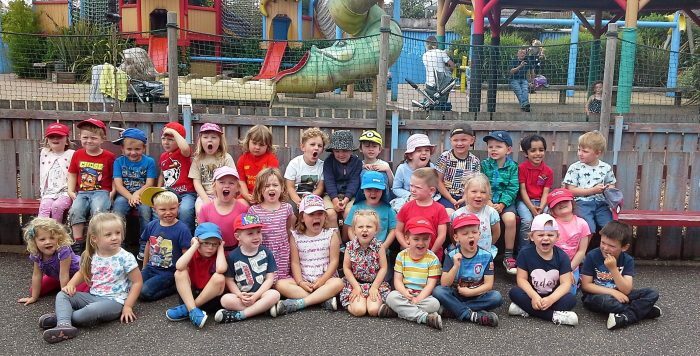 Thank you to all the staff and parent helpers who helped us on the day, it couldn’t have happened without you. 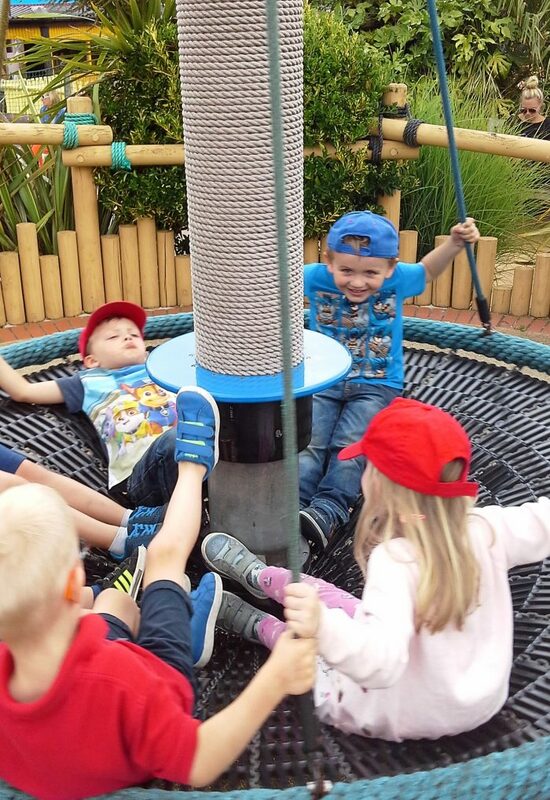 Good luck in big school everyone!